PHP is a globally acknowledged web programming language that has been largely adopted by the web developers. The popularity of this web programming language can be measured with the results of the survey conducted by W3Techs wherein the findings showed that approximately 82% web servers use PHP. This boundless popularity of PHP is neither a fluke nor came overnight. Web developers all around the world recommend using PHP because of its interactive properties, support for HTML & database integration, easy usability, etc. This language allows developers to work with its different frameworks. 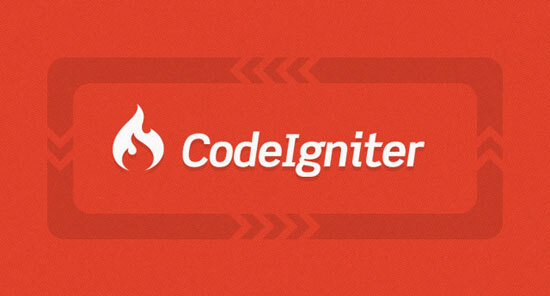 Let’s understand the ins and outs of top PHP frameworks further in this post. PHP frameworks prove to be a boon for the PHP developers in terms of writing clean and reusable codes. Based on MVC architectural pattern, these frameworks assure the developers with a neat segregation of presentation and logic. It has always been a debatable matter for the developers which PHP framework is the best. In this post, we are not going to challenge the perception developers have made about the PHP frameworks they use. 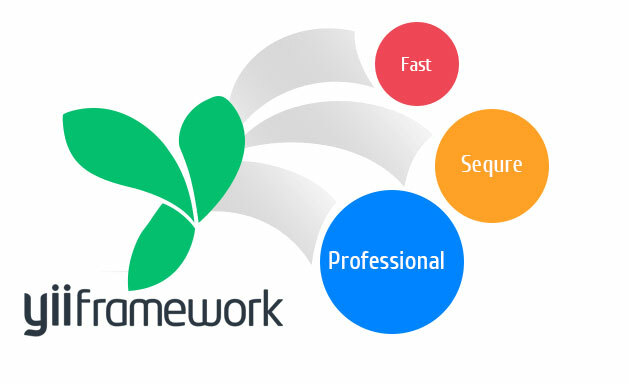 Here we are endeavoring to enlist the top PHP frameworks with their key specifications. 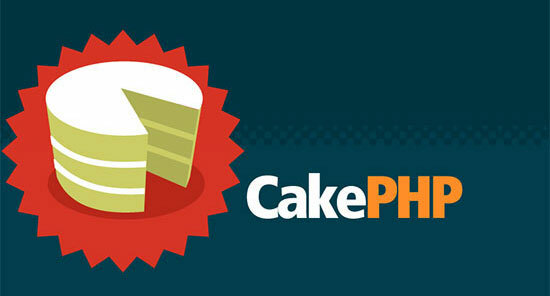 CakePHP is counted among the top open-source PHP frameworks that are based on Model-View-Controller (MVC) architectural pattern. It requires less coding and is lightweight, thereby being preferred by the PHP developers on a large scale. It offers a seamless database interaction with its exclusive CRUD feature. This highly secure framework is enriched with various advanced features for handling of cookies & requests, session, email, etc. Highly secure with SQL injection prevention, CSRF Protection, etc. Certainly, it is imperative to choose the most appropriate PHP framework for adding wings to the website development. A wrong selection can hamper the entire development progress badly. So, after going through this post, you can make the selection in an easier manner. It is suggested to shell out time to analyze the functioning and features of each framework thoroughly so that you can make an informed choice in this regard. Article written by David Meyer. David Meyer holds the immense expertise as an expert PHP developer and works at CSSChopper- a pioneer in website development. He loves sharing his knowledge that he has gained while working as a PHP developer. When he is writing, his prime motto is keeping the readers well-informed about the nitty-gritty of PHP.